← Time to Plant Trees! LOUA has a new program aimed to get even more trees into the Arboretum. It’s the Arboretum Certified Home program, and ThisWeek Booster has a great story about our new program. The information about becoming an Arboretum Certified Home is below and can also be accessed by clicking here. 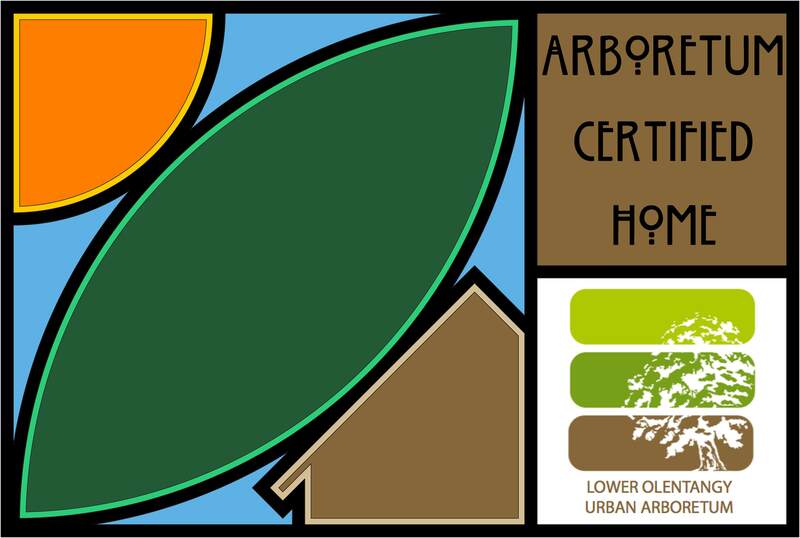 It has all the information that you will need to send in your application and become an Arboretum Certified Home! If you have any problems opening the attached pdf, let me know. Be an Arboretum Certified Home | Lower Olentangy Urban Arboretum. responses appear like they are left by brain dead visitors? :-P And, if yoou are posting at other online sites, I’d like to keep up with you. Would you make a list of all of your shared sites like your linkeedin profile, Facebook page or twitter feed?